‘Tis the season for themed merchandise! We found some fun mugs that make great gifts for anyone on your list so pull up a chair and pour your favorite coffee into one of these cool mugs. 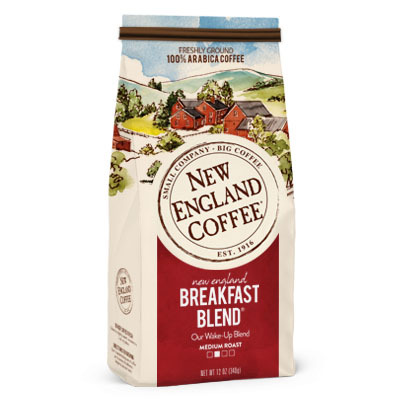 However you choose to spend the holiday season, we at New England Coffee hope you are taking a little time to slow things down and enjoy some quality relaxation. We hope you’ll enjoy it with some of our favorite seasonal coffees like Mocha Mint and Gingerbread Cookie. 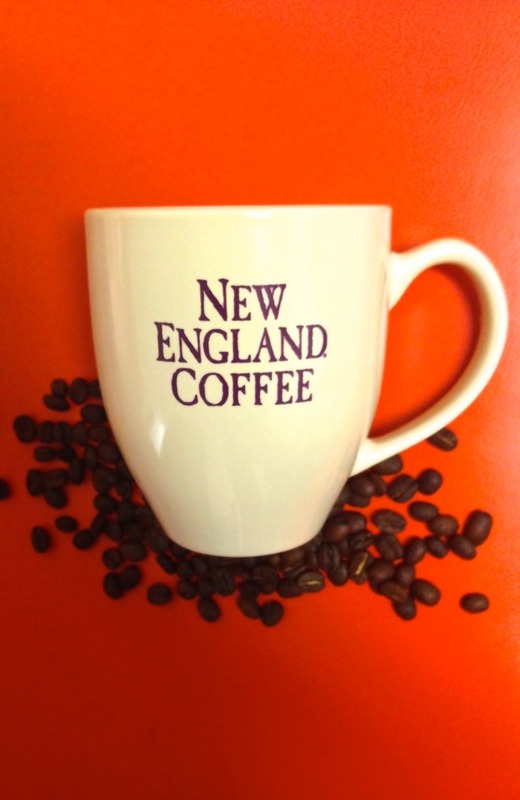 We’ve even got some cool mugs of our own to add to your collection. If you were a big Disney fan as a kid, this mug will bring back a bit of childhood. Minnie’s all decked out in a scarf and hat, and the cheerful red color and whimsical snowflakes make it fun. A mug with photos of your closest loved ones will make you feel even warmer than the coffee. It’s a great gift for the kids to give to their grandparents. If you thought it was cool building your own lego land as a kid, this mug lets you indulge your inner architect. Break out those lego blocks (or your kid’s) and build yourself the ultimate coffee mug. This frosty guy is all bundled up in a colorful scarf, hat and gloves. As a bonus, he comes with his own handy spoon. If your tastes are a little more elegant, this mug set has a beautiful peacock design in a gold and blue pattern that gives you a break from the traditional seasonal colors. This cool and intriguing mug is the perfect gift for a photography buff or someone who just enjoys novelty mugs. It features realistic lens details. Stop. Take a break. Have some coffee. Having this mug set on hand will instantly perk up an office space. It’s sure to be a great conversation piece. Bonus – everyone will always know exactly where to put it back.